We encourage regular review of the calendar to find out the latest on what’s happening at St. Patrick School. Click to View. If you have updates to the calendar, please submit a request by email or call the school office at 619.297.1314. Click on the envelope for the latest edition of our newsletter. For previous issues and Spanish versions, scroll down the page. 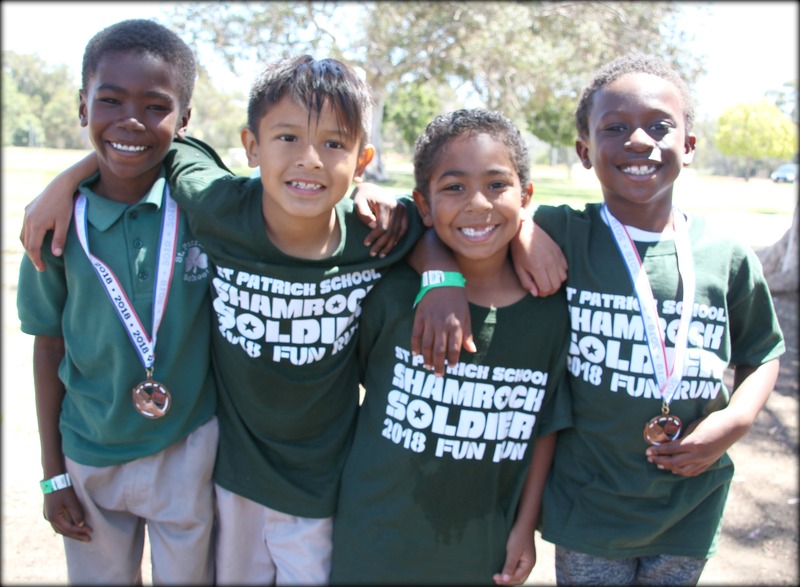 St. Patrick School has 3 major fundraisers each year to benefit great programs at our school like technology upgrades, financial aid and sports. We would love to see you at our next big event. Click on the fundraiser below to find out more about each event. Fall Festival will be held Saturday, October 13 & Sunday, October 14, 2018. This annual neighborhood tradition is great fun for the whole family with food, music and games. Fall Festival is one of our largest fundraisers and it gives everyone at our school and parish an opportunity to participate either as an attendee and/or volunteer. Contact the Festival Chairs anytime at stpatricksfallfestival@gmail.com. Our annual gala will take place on March 2, 2019 at 6pm in the Parish Hall. This year at the gala we are celebrating the culture, flavors and heritage of beautiful old Mexico. The evening includes dinner – prepared by Great Maple, dancing, live music and cocktails all benefiting our school. We promise a great day of play at our annual golf tournament. 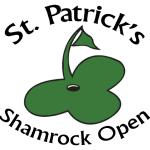 Our next Shamrock Open is Friday, May 3, 2019. This year’s Open will take place at Sycuan Golf Resort. For more information click here. The Leprechaun Lookout is our weekly parent resource. The newsletter contains important information for families on school activities, reminders and deadlines. If you are interested in enrollment in any grade from Pre-School to 8th Grade, call us today at 619-297-1314 or complete the form below. View photos from school days and events on our Shutterfly site. Proceeds from purchased photos go towards our school. 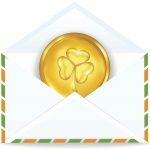 If you have photos to contribute, please email files to stpatsnorthpark@gmail.com. If you are sending more than a few photos, contact us for our Dropbox account or we can give you access to upload the photos on your own. St. Patrick's School provides a quality Catholic elementary education for all students entrusted to our care, developing every aspect of the child: mind, body, and spirit. We support parents as primary educators of their children. We are called to spread the Gospel message of love, unity and reconciliation. Essential to our mission is building a relationship with Jesus and one another. St. Patrick's School is a vital part of our parish community and is enriched by the presence and ministry of the Augustinian Order. Their values of truth, community, and love guide us in the fulfillment of our mission. © 2019 St. Patrick's School. All Rights Reserved.